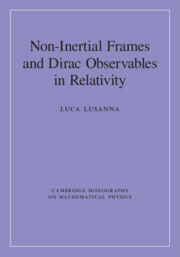 Interpreting general relativity relies on a proper description of non-inertial frames and Dirac observables. 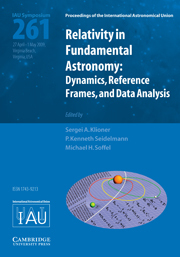 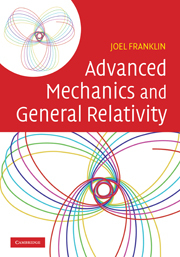 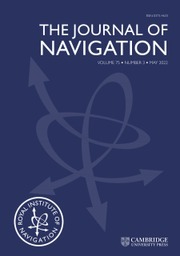 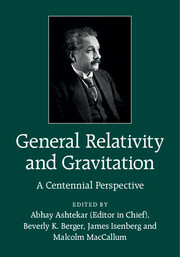 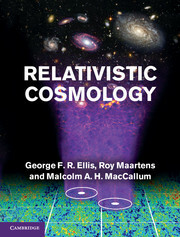 This book describes global non-inertial frames in special and general relativity. 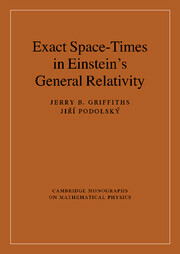 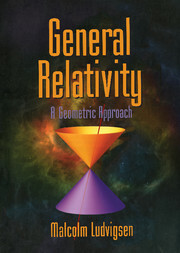 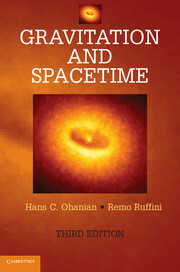 The first part covers special relativity and Minkowski space time, before covering general relativity, globally hyperbolic Einstein space-time, and the application of the 3+1 splitting method to general relativity. 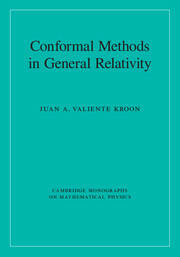 The author uses a Hamiltonian description and the Dirac–Bergmann theory of constraints to show that the transition between one non-inertial frame and another is a gauge transformation, extra variables describing the frame are gauge variables, and the measureable matter quantities are gauge invariant Dirac observables. 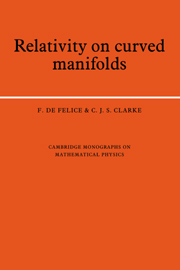 Point particles, fluids and fields are also discussed, including how to treat the problems of relative times in the description of relativistic bound states, and the problem of relativistic centre of mass. 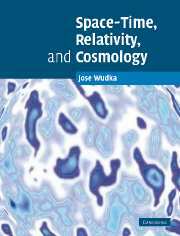 Providing a detailed description of mathematical methods, the book is perfect for theoretical physicists, researchers and students working in special and general relativity.